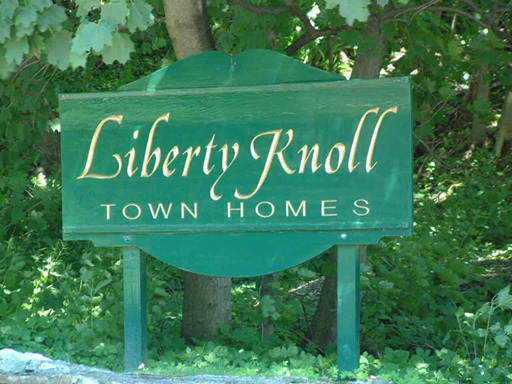 Liberty Knoll is a lovely development 82 town homes located on 12 acres of mostly open green space in the grand and historic Hudson Valley. 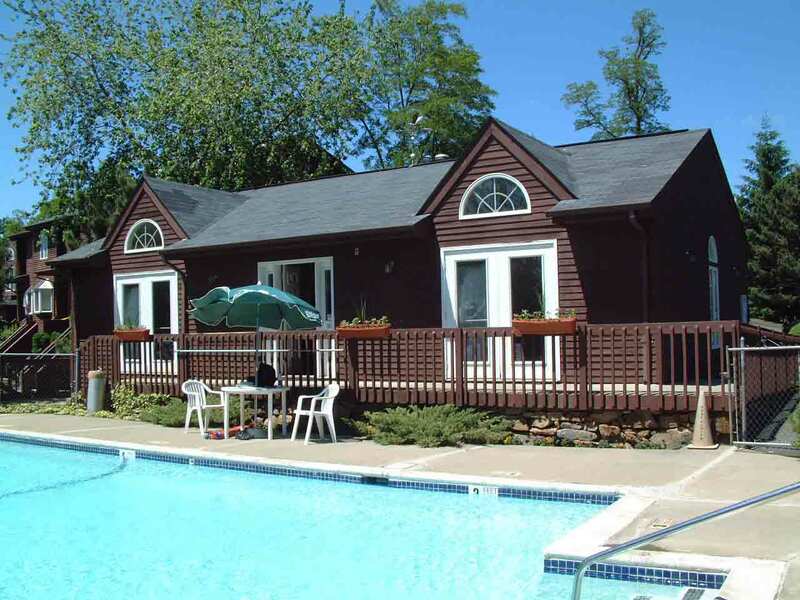 The complex features Pool, Clubhouse, Playground and Jitney bus to the Metro Train. 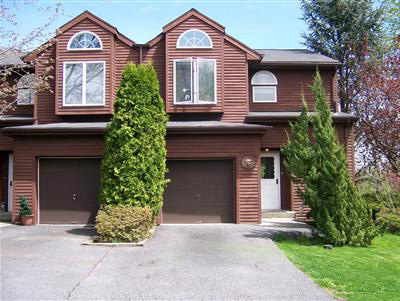 Close to shopping and Rte. 9A.